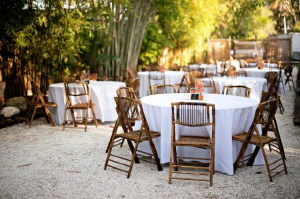 These folding bamboo chairs are perfect for luaus and beach-themed weddings and events. Book early with these chairs to ensure availability. 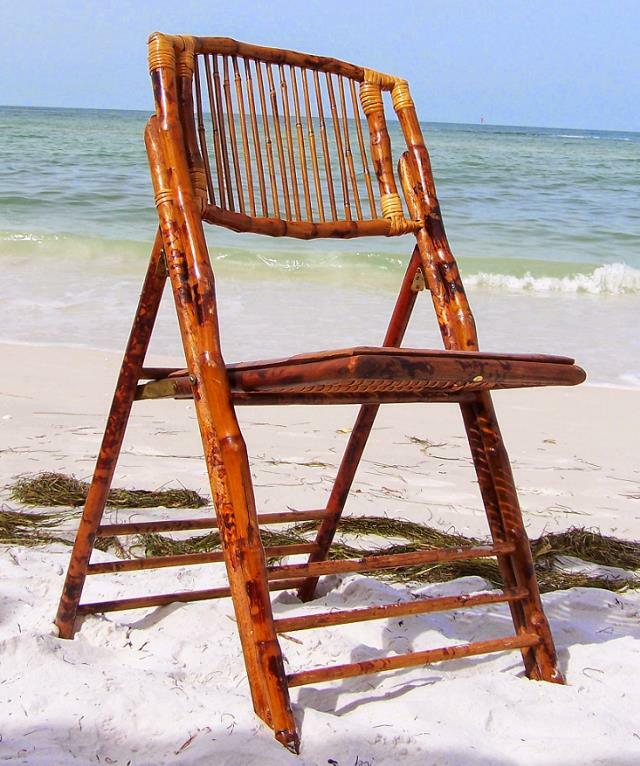 * Please call us for any questions on our bamboo folding chair in St Petersburg FL, serving Clearwater, Gulfport, Pinellas Park and the Tampa Bay Area.